Quantum Computing related research is now being funded at a high level and there is a gold rush towards this field among physicists, engineers and computer scientists. I admit that Quantum Computing is very attractive. If I were an undergraduate student I would pursue a PhD degree in fields like Quantum Computing, Quantum Networking, Quantum Simulation, Quantum Sensing, Quantum Cryptography. 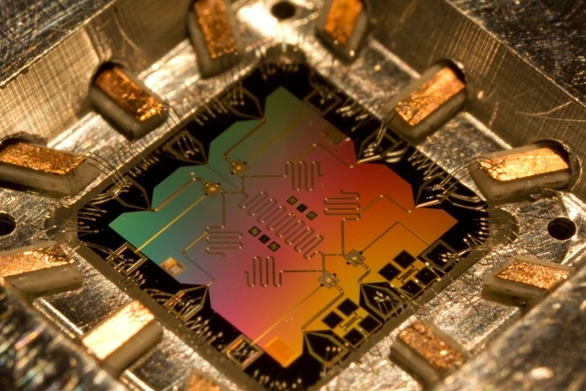 This entry was posted in quantum computing and tagged quantum computing. Bookmark the permalink.